One of the things we are keenly interested in here at Silverpond is educating the community on what AI, ML and Deep Learning is, how it is applied and potential impacts. We have had a busy few weeks doing exactly that, here are some of the activities we have been up to. Enthusiastic listeners of Melbourne’s own independent radio technology program, Noon and Susie were excited to be invited onto Byte Into It to chat about the Wildlife Protection Solutions (link) case study. Check it out here. Check out the podcast produced by written and recorded here. We were very excited to hear about the journey that other companies are taking in the machine-learning and AI space in NSW. 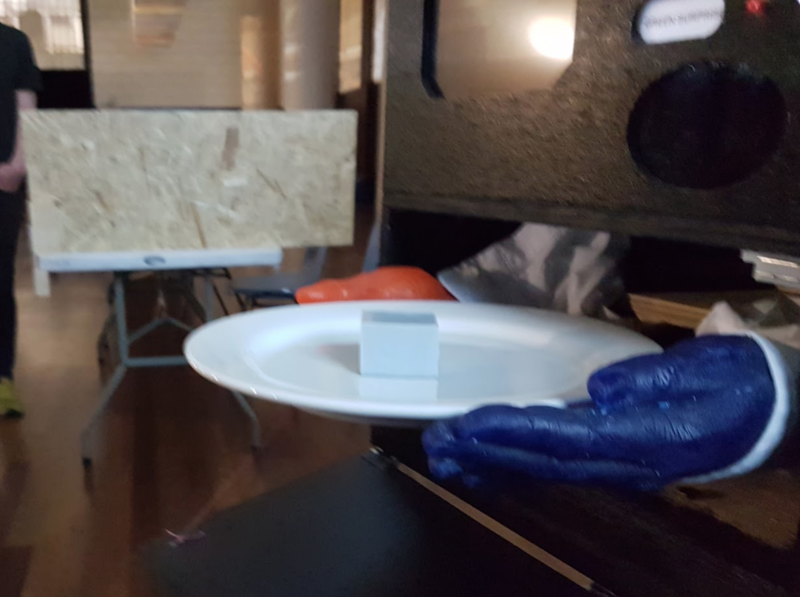 The imaginative folks at Cake Industries curated an event at MKW that put attendees in a hypothetical future environment where we dine alone and rely on robots to caller for our nutritional and social needs. 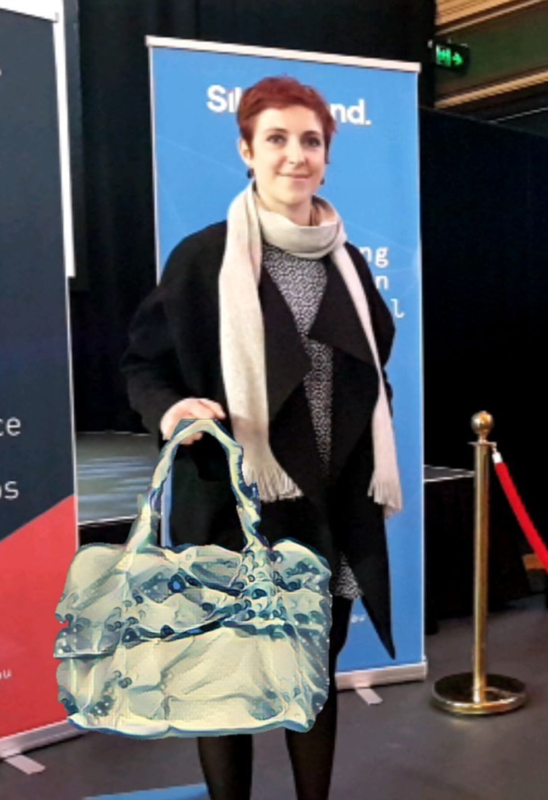 A longer post will come, but we had a ball with the RMIT School of Fashion and Textiles when we presented our AI Fashion Designer at the Hub for Melbourne Knowledge Week. 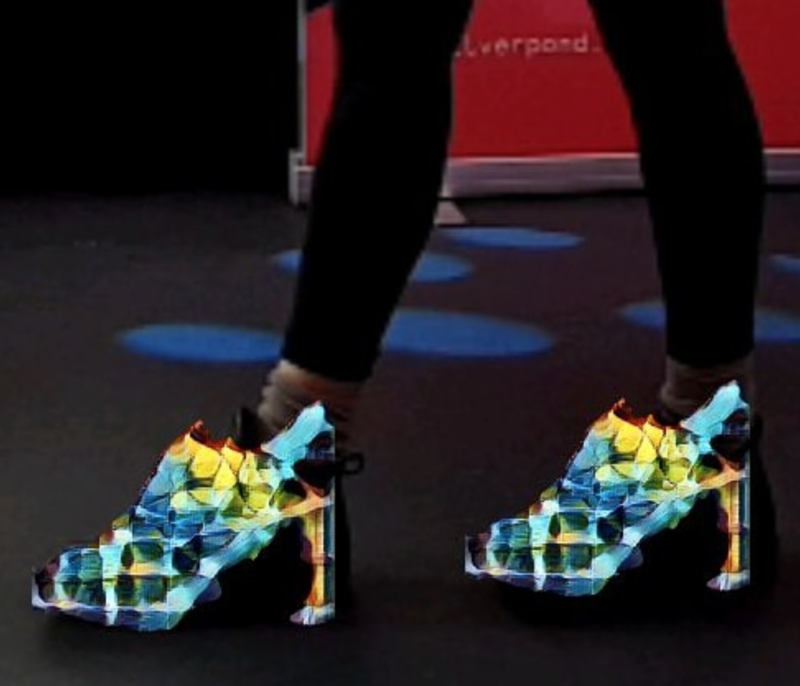 We had hundreds of creations created in collaboration with the AI Fashion Designer. Check out these designs been modeled by their human creators in AR. 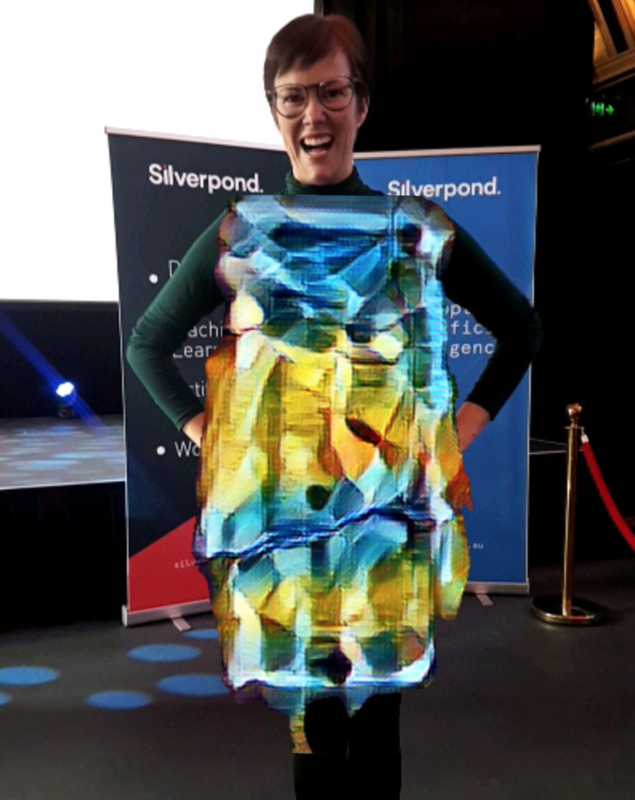 Silverpond are proud and excited to be sponsoring the third annual Compose :: Melbourne! 11th May saw the CFP launch at Loop bar. You can apply to speak at Compose :: Melbourne here! Noon went along to YOW! Data last week and hosted our 2 day Deep Learning Workshop for the first time in Sydney. The workshop was invaluable in gaining a hands on experience with building Deep Learning Networks, especially with an instructor who was very knowledgeable with the subject matter.